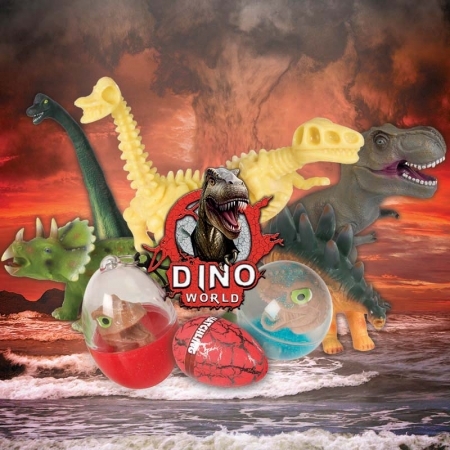 Enter a pre-historic world with HTI’s very own Dinoworld toys. Collect the different dinosaur species, including the all-time favourites Tyrannosaurus Rex and Stegosaurus, uncover a dinosaur skeleton with our Dino Excavation kit or hatch your very own dinosaur with our Dino Hatchling. The perfect range for those with a love of these pre-historic species!